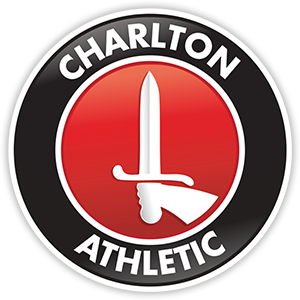 With the first Charlton Live Big Match Preview show of the season just a few days away, now is the perfect time to reveal the brand new Charlton Live logo! 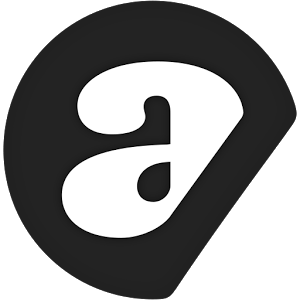 Created by Addicks fan Sam James, the slick new design will adorn our iTunes, Acast, Twitter and Facebook pages as well as our brand new Tune In app station homepage. The new motif is just one of many exciting changes for Charlton Live this season, as the show renews its tie up with local radio station Maritime Radio. The Charlton Live studio at The Valley is the new headquarters for Maritime Radio, who will deliver your favourite music and everything local online, on your mobile phones via the Tune In app and from 27th August on 101.4fm. 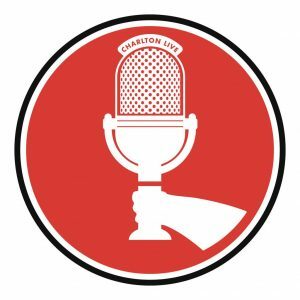 Charlton Live will now be live twice a week – with the Big Match Preview, in addition to the usual Sunday evening show, now live every Thursday evening from 7pm on Maritime Radio and here at www.charltonlive.co.uk. 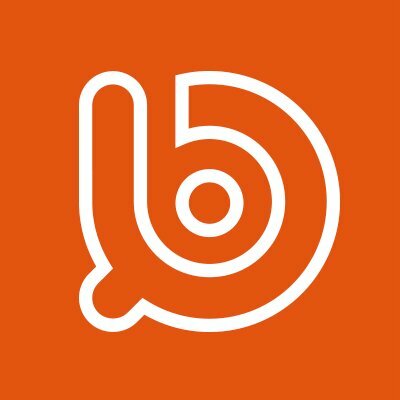 Whats more, Charlton Live now have our own Tune In station – meaning you can listen to Charlton Live on the go -just download the app and search for Charlton Live. Charlton Live The Big Match Preview returns this Thursday 4th August at 7pm as we look forward to the long season ahead – Come on you reds!